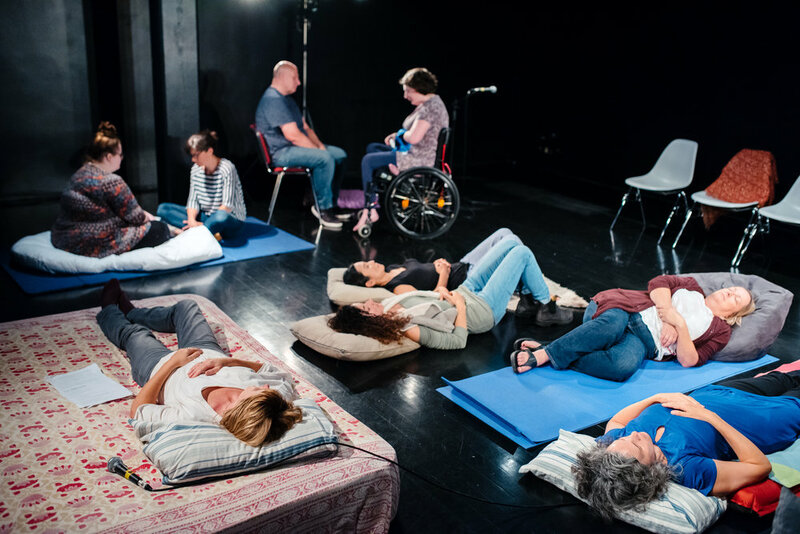 In 2017 Raquel was invited to share her story, and asks cultural institutions to re-imagine how people use their spaces to be more inclusive to people with invisible impairments and those of us who need to lie down. 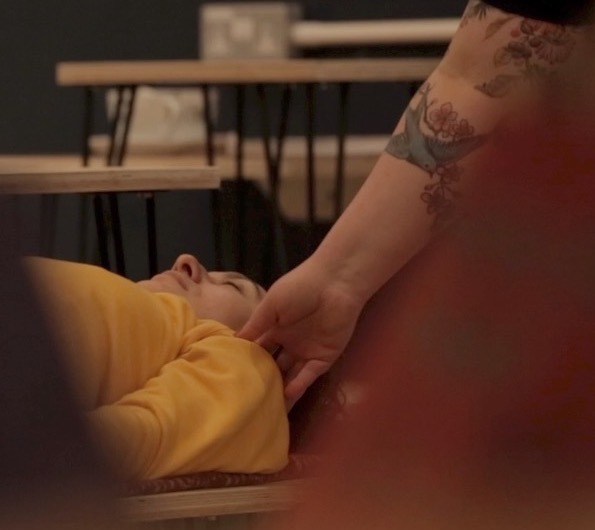 In early 2018 Raquel was invited to show a BBC camera some of her favourite places to lie down Bristol, where she is based. With special thanks to The Arnolfini. This blog appeared on Disability Arts Online in Sept 2017, and seemed to capture the public imagination.